Love roller coasters and rides? From IMG World to Legoland Dubai – as fun as theme parks in Dubai are, it can get pretty expensive if you visit often. 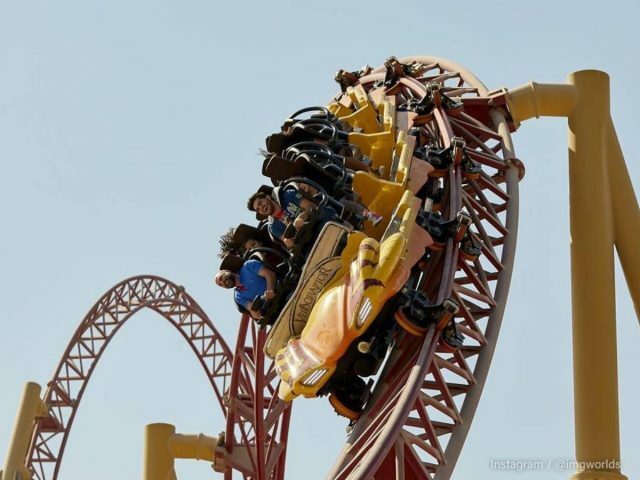 So whether you’re an adrenaline-junkie, or you constantly have visitors in town, here are a couple of ways to get the best deals at the top theme parks in Dubai! If you’re a fan of extremely fast roller-coasters and super cool rides, you need to go here. IMG Worlds of Adventure is by far one of our favourite theme parks in Dubai and we are soooo glad that they have an annual pass, which is cheaper than the price of two tickets! 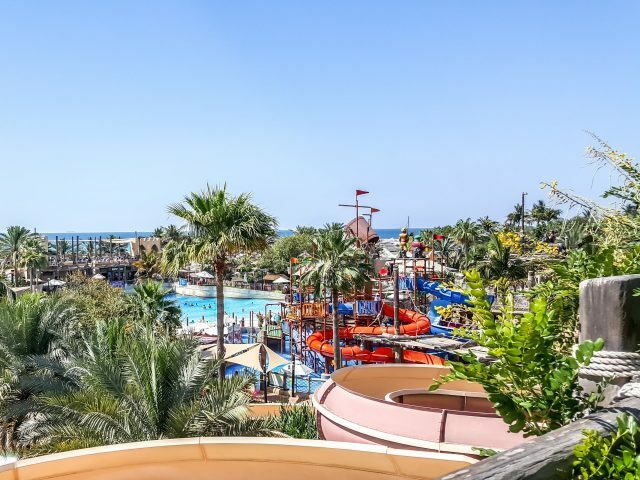 From an almost-vertical Leap of Faith water slide to an adrenaline-fuelled Poseidon’s Revenge ride that plummets you down at speeds of up to 60kph, one trip to Aquaventure is definitely not enough! Luckily for us, Aquaventure has loads of great offers for both residents and visitors, especially if you’ve got a birthday coming up! This theme park is a few hours away from Dubai, but well worth the drive! 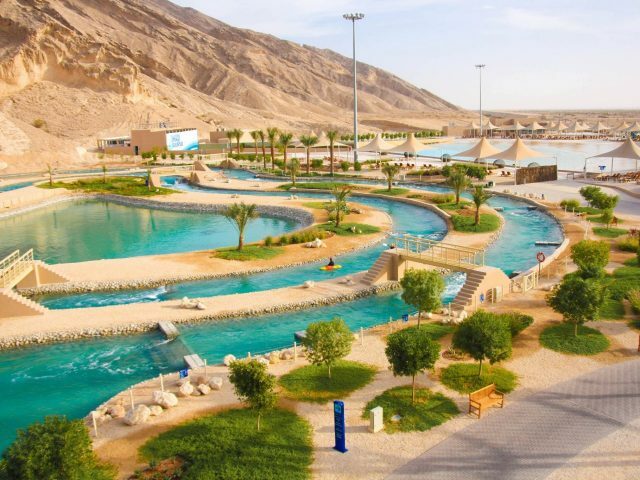 From white water rafting to wake boarding, there’s nothing else like Wadi Adventure in the UAE. So if you fancy taking a break from water slides and trying out something new, head here with your family for some major discounts. 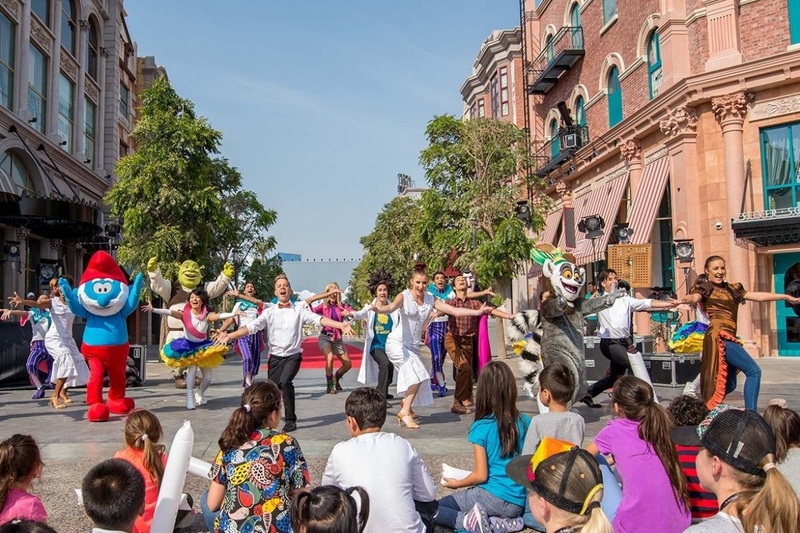 If you’re looking for a theme park suitable for your little ones, Dubai Parks & resorts is filled with live entertainment, family-friendly rides and so much more! 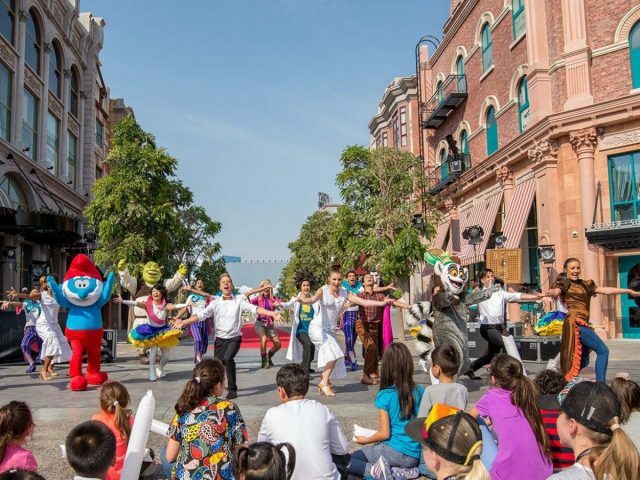 Whether you want to check out Legoland Dubai, Motiongate Dubai, Bollywood Parks or Legoland Waterpark, there are loads of great discounts on offer. **All prices mentioned above are only for adult tickets. Child tickets are cheaper (based on height), and in some cases, free. 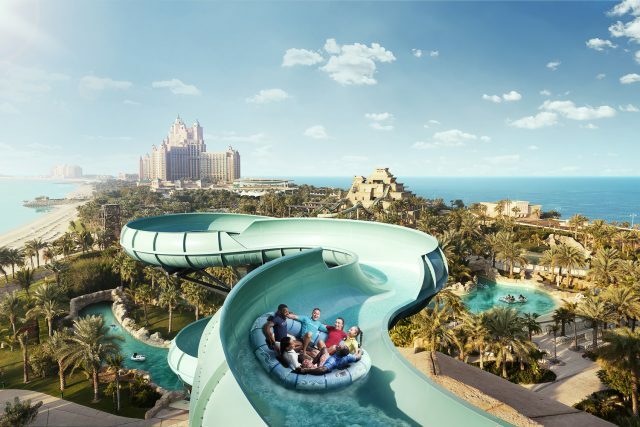 Read more: If you’re planning to visit any of the awesome water parks in the UAE, here are the wildest water rides to try out! Or if you’re looking for the best roller coasters in Dubai, here are the best theme park rides in the UAE!